With more than 50 departments and programs, Student Affairs provides support services, academic help and a vibrant campus life. 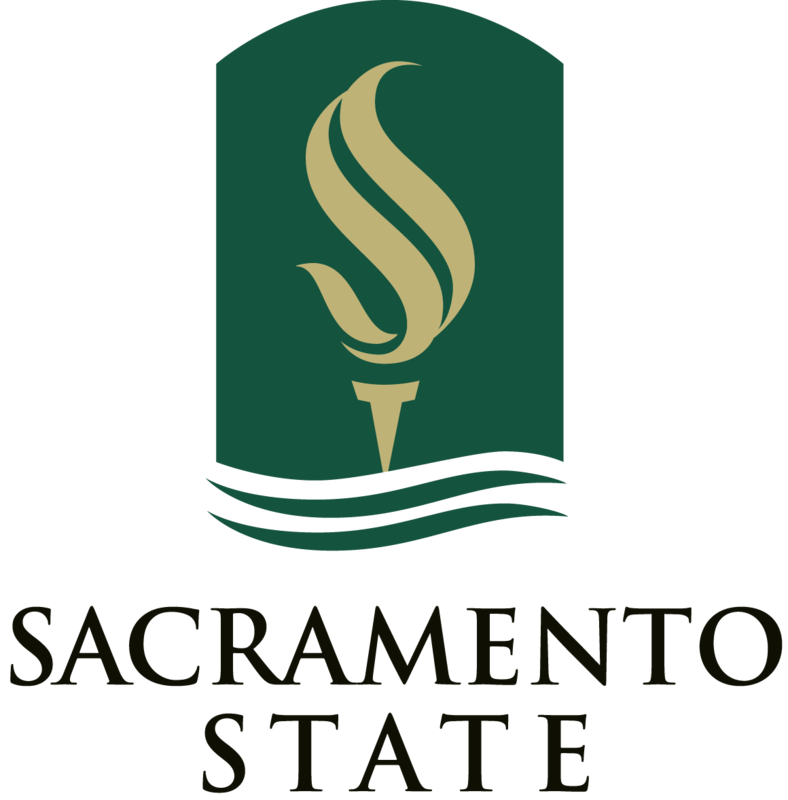 Sacramento State is a large campus (more than 30,000 students) with a small college feel and a host of campus programs and services helping students make their dreams come true! 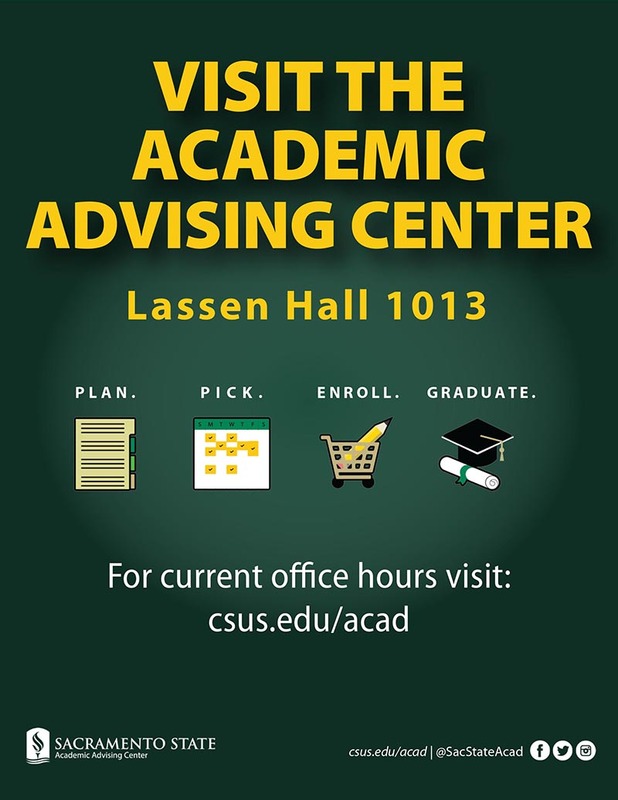 Whether filling out an academic planner or preparing to graduate and begin a career, the Academic Advising Office and the Career Center are great resources. Students needing help with academic preparation can visit the Peer and Academic Resource Center (PARC). 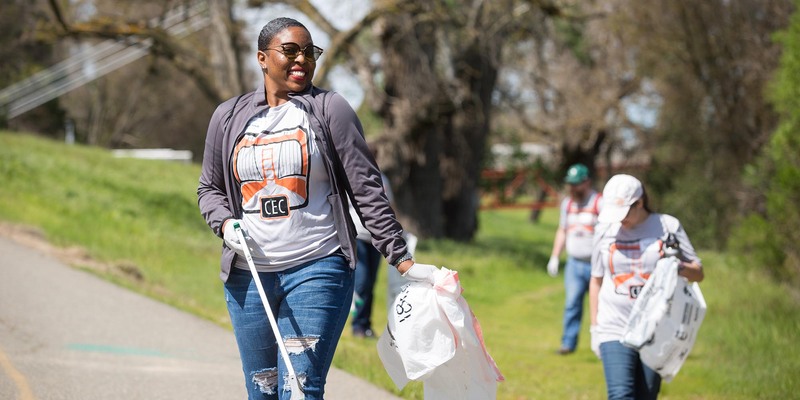 Students can also explore the vast number of student organizations, clubs, and leadership opportunities available on campus and even consider living in campus housing, fully immersed into the college experience. 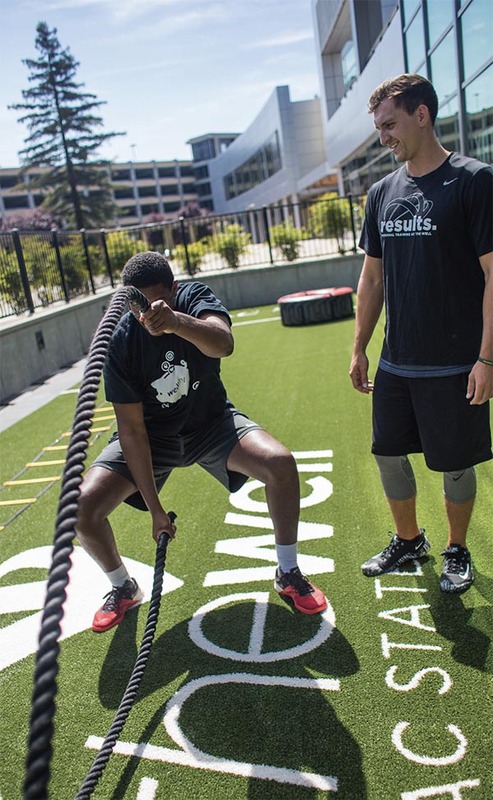 Sacramento State boasts one of the best health and fitness centers in California. 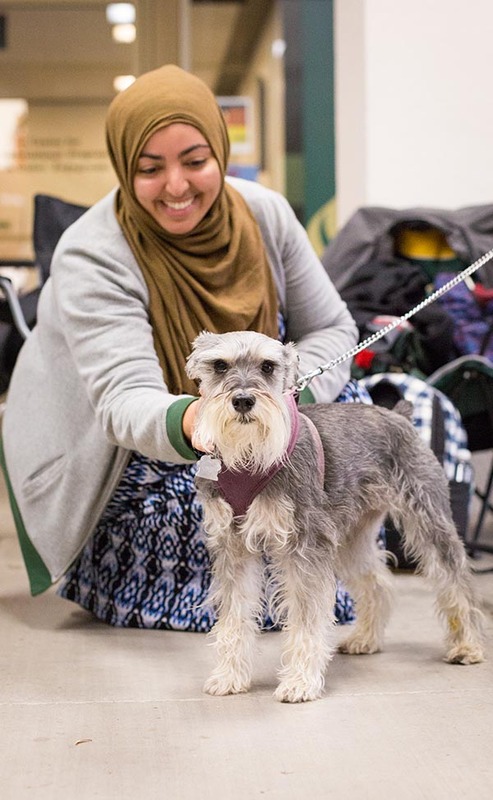 Stop into The WELL to learn about the amazing programs and services available to Sac State students, including a full service Student Health & Counseling center. Study hard, get connected and engaged, spend time on health and well-being. All of these will help in a timely road to graduation and a great college experience. The Peer and Academic Resource Center (PARC) guides you to academic success through Supplemental Instruction courses, workshops, individualized and group tutoring, and peer advising. 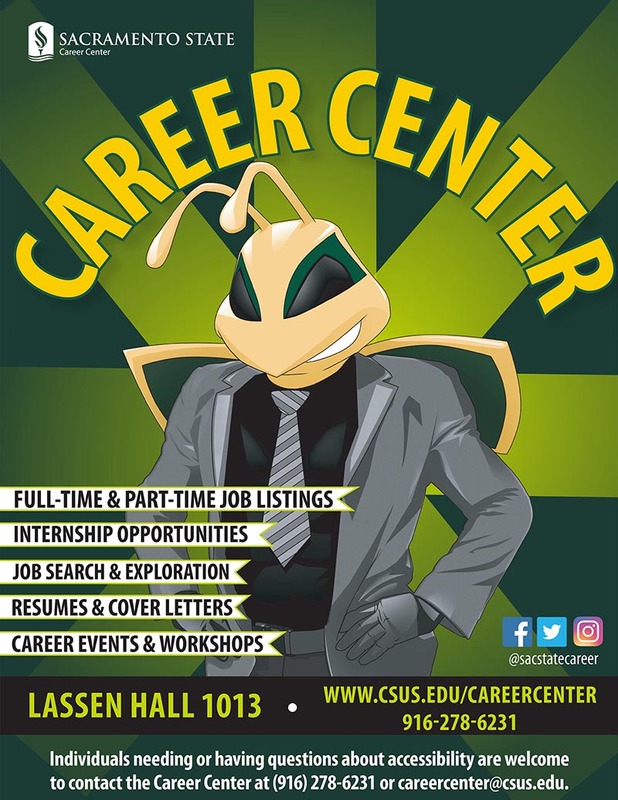 Resonated with the Center’s motto – Successful Students Promoting Student Success, all of our services are provided by our very talented and creative Sac State students. 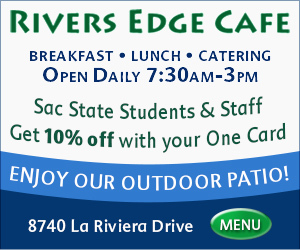 Sac State’s beautiful campus is an urban oasis, nestled alongside the American River in the heart of California’s dynamic capital city. Students can find plenty to do, making new friends and creating experiences of a lifetime.